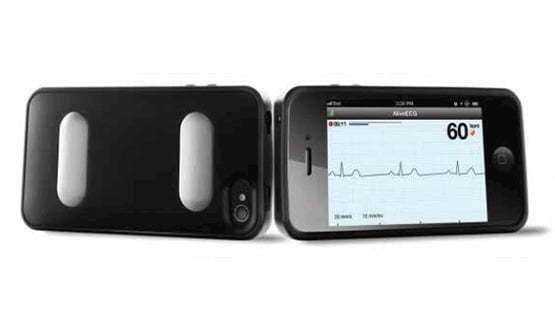 The Engage app allows patients to monitor their INR remotely using coagulation measurement tools and send the results directly to their clinician. 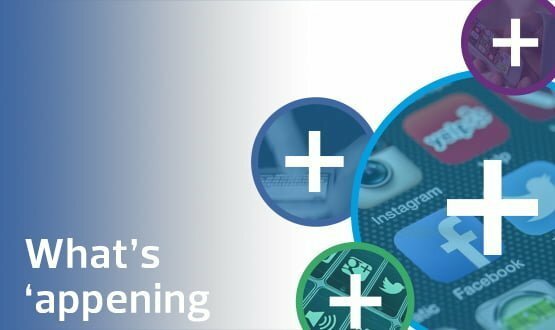 May’s mobile health and apps round up features an app that helps stroke patients get quicker access to the right care at the right place, and new research suggesting the number of UK adults using health apps is on the rise. 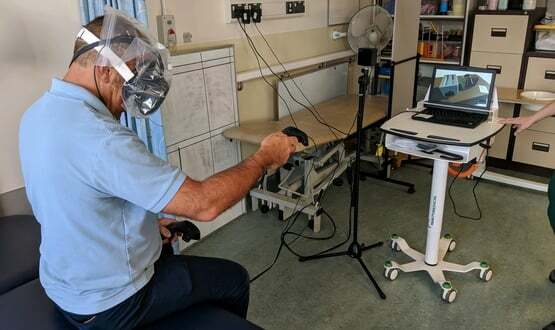 More than 6,000 devices designed to prevent strokes are to be rolled out as part of a national campaign that could save the NHS £81 million a year. 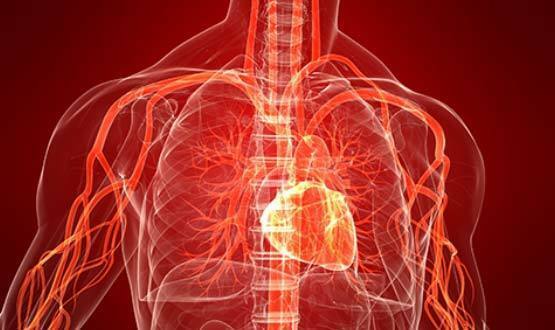 The Medicines and Healthcare products Regulatory Agency has launched an investigation into the QRisk2 calculator used by some GPs using TPP’s SystmOne to assess the risk of cardiovascular disease in patients. 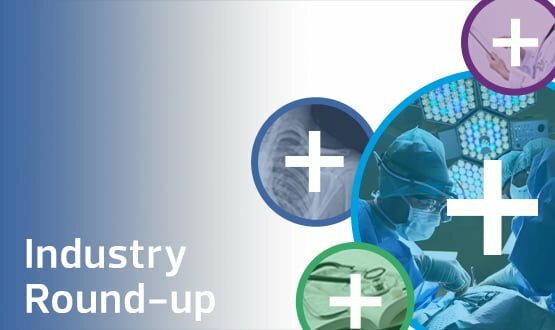 This week’s industry round-up includes news of IT go-lives from NHS Wales, McKesson and TPP. 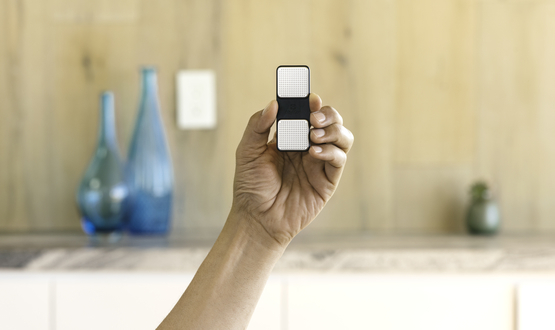 A pilot project in Hounslow aims to reduce stroke risk among patients with the use of AliveCor, a mobile electrocardiogram recorder that attaches to a smartphone. 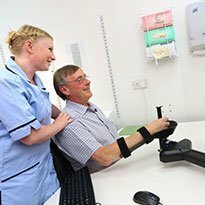 Northumbria Healthcare NHS Foundation Trust has started a five-year clinical trial of rehabilitation robots to help stroke patients regain movement in their arms. 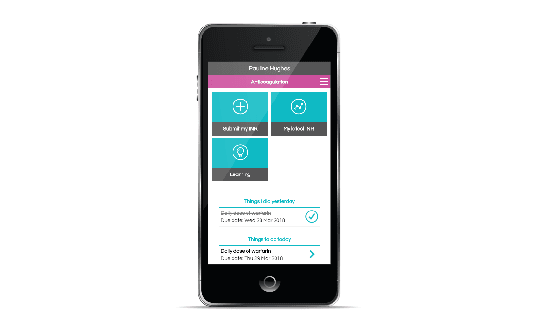 An electronic check list to help GPs identify patients at risk of stroke and get them the right treatment was a winner at the EHI Awards in 2013. Fiona Barr reports. 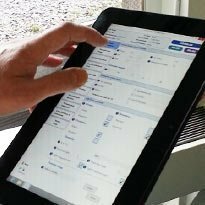 University College London Hospitals NHS Foundation Trust and 6PM have jointly created a tablet-based electronic patient record system for stroke patients in hospital.